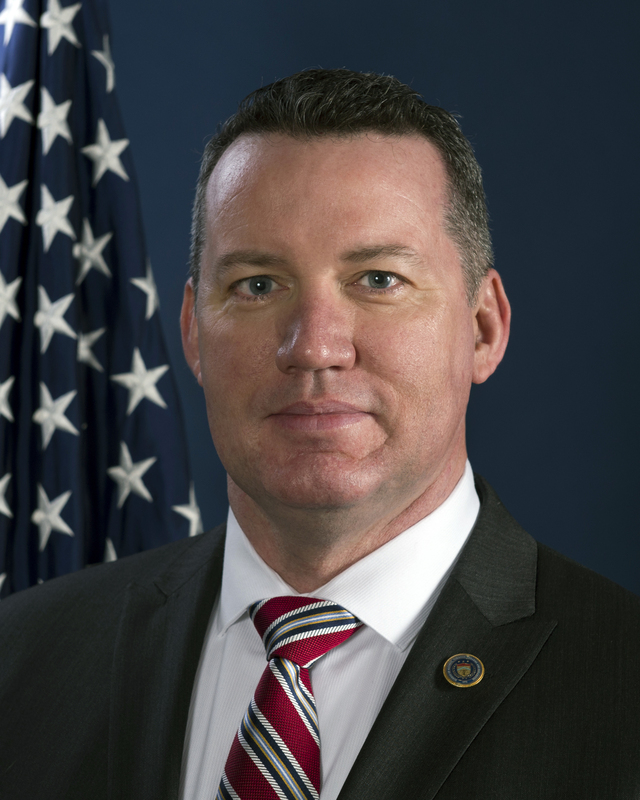 Darek Pleasants was appointed Special Agent in Charge (SAC) of the Bureau of Alcohol, Tobacco, Firearms and Explosives (ATF) Seattle Field Division in February 2017. He is responsible for ATF operations in the states of Washington, Oregon, Idaho, Alaska, Hawaii and the U.S. territory of Guam. ATF is a key law enforcement agency within the U.S. Department of Justice responsible for protecting our communities from violent criminals, criminal organizations, the illegal use and trafficking of firearms, the illegal use and storage of explosives, trafficking of firearms, acts of arson and bombings, acts of terrorism and the illegal diversion of alcohol and tobacco products. The men and women of ATF perform the dual responsibilities of enforcing Federal criminal laws and regulating the firearms and explosives industries to protect against crime, violence, and other threats to public safety. SAC Pleasants began his ATF career as a Special Agent in the Los Angeles Field Division. His additional investigative assignments include Special Agent in the Baltimore Field Division’s Hyattsville I Field Office, Supervisory Special Agent ATF International Affairs and advisor to the Joint Iraqi and U.S. Major Crimes Task Force, Baghdad, Iraq. SAC Pleasants’ previous leadership assignments include Assistant Special Agent in Charge Philadelphia Field Division, Resident Agent in Charge Oakland, Calif., Field Office and Resident Agent in Charge St. Louis, Mo., Field Office. SAC Pleasants has been the recipient of awards for investigative excellence from the United States Attorneys for the Central District of California and the District of Maryland. SAC Pleasants has been in service to the United States since 1989, including service as a member of the United States Armed Forces in a variety of Special Operations assignments. He holds a Bachelor's Degree from Columbia College, Columbia, Mo.